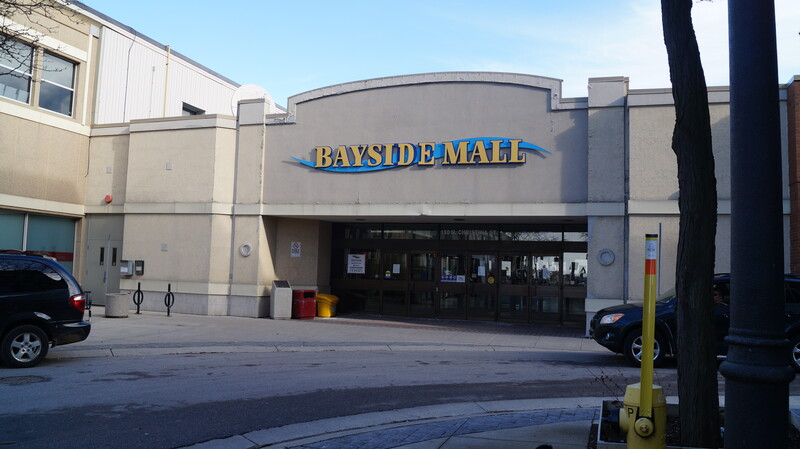 The closing date for the city’s sale of the Bayside Mall lands has been extended again. The sale to Oakville-based Seasons Retirement Communities for $1 million, scheduled to close September 12, was pushed back to October 15, and has been delayed again to November 29. In a report to Sarnia City Council, City Solicitor Scott McEachran said Seasons asked for the extensions. The Lambton Shared Services Centre is the mall’s major tenant. Seasons already owns the downtown mall building and expressed interest in buying the land earlier this year in support of its $40 million-plus redevelopment of the property.